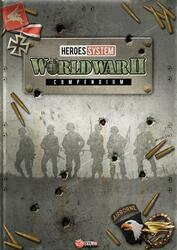 The Compendium is the ultimate collection of Heroes system World War 2 rules! It brings together the rules of all the game worlds that will take root in the world of the Second World War, be it Heroes of Normandy, Shadows over Normandy or the future Heroes of Stalingrad! 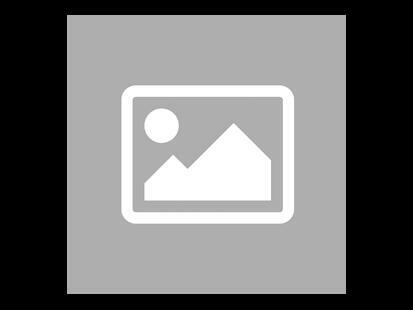 The Compendium consists of a 144-page book containing all the rules of everything that we have published until the end of 2017, including about 100 pages of rules and 50 pages of artbook. It comes with a double flap folder in which you can slide the included and future game aids, but also the scenario sheets of Civilians under Fire. Everything will be stored in a durable case to protect and take your rules everywhere! Heroes of Normandie was funded on the Crowdfunding Kickstarter (See the campaign) platform on the 27 April 2013, the campaign lasted 49 days. 955 people helped funded the game, whose the amount requested was £30,000.00. Thanks to these 955 people the game could be funded up to £150,476.00, ~501.59%.